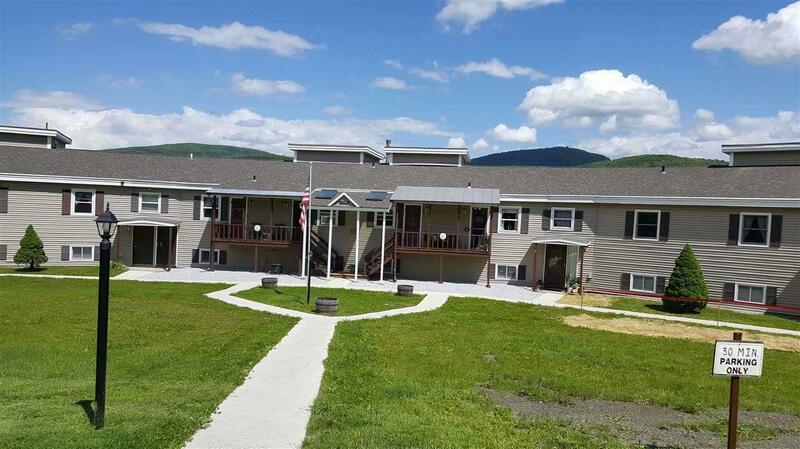 Come see this newly listed condominium at Butternut Hill in Wells, Vermont. 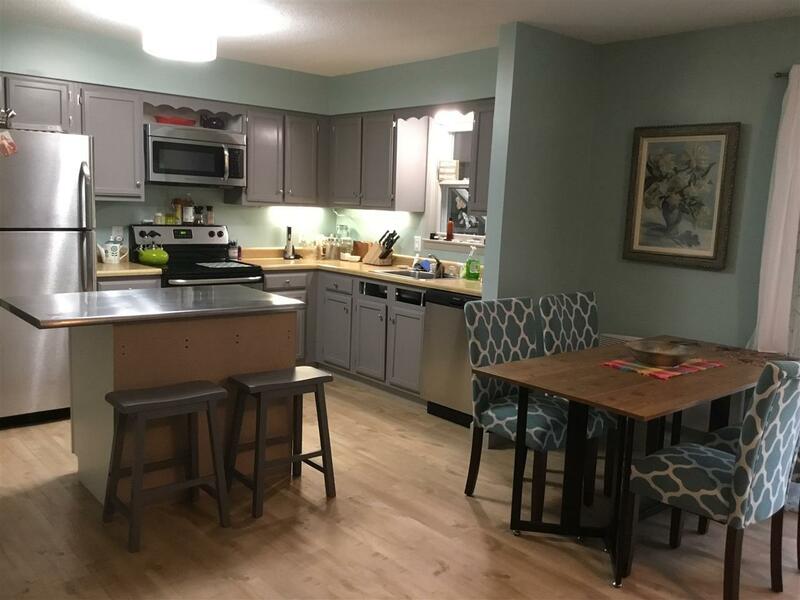 Lovingly maintained and recently remodeled with all new stainless steel appliances, new solid vinyl plank flooring, newly updated efficient electric heating units. All new wide baseboard trim, all new outlets and switches,all new light fixtures, painted cabinets inside and out with new hardware. new bathroom vanity and shelving installed, updated interior doors, updated wood/pellet stove hook-up, new closet doors and organizer, new shelving in linen closet and pantry. Kitchen Island with s/s top. The interior unit has been freshly painted and truly is beautiful. Entertain in comfort in the open living-dining-kitchen flanked with sliders to the outside covered deck. Enjoy your morning coffee and watch the sunrise. Electric fireplace. Relax in a natural setting with plenty of green space on the common 57 acres of land with absolutely gorgeous mountain views. 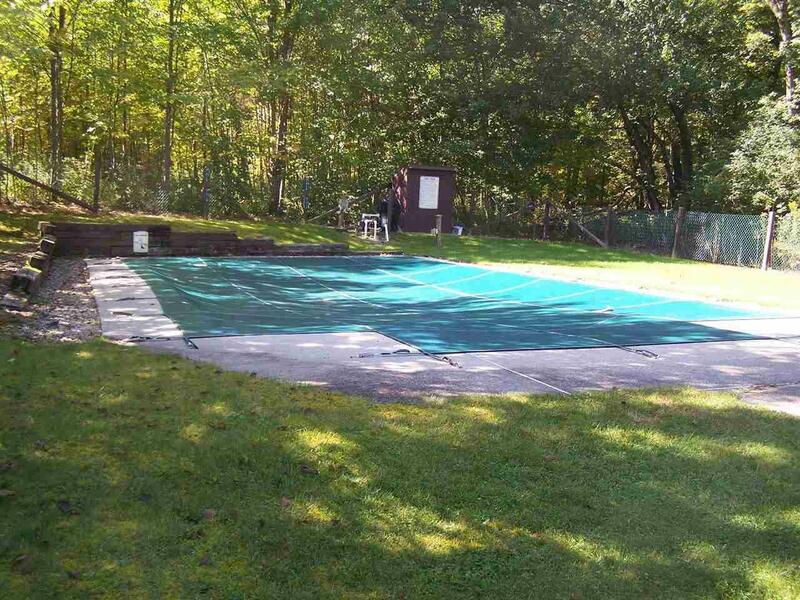 In ground pool, carport and access to Lake St. Catherine. 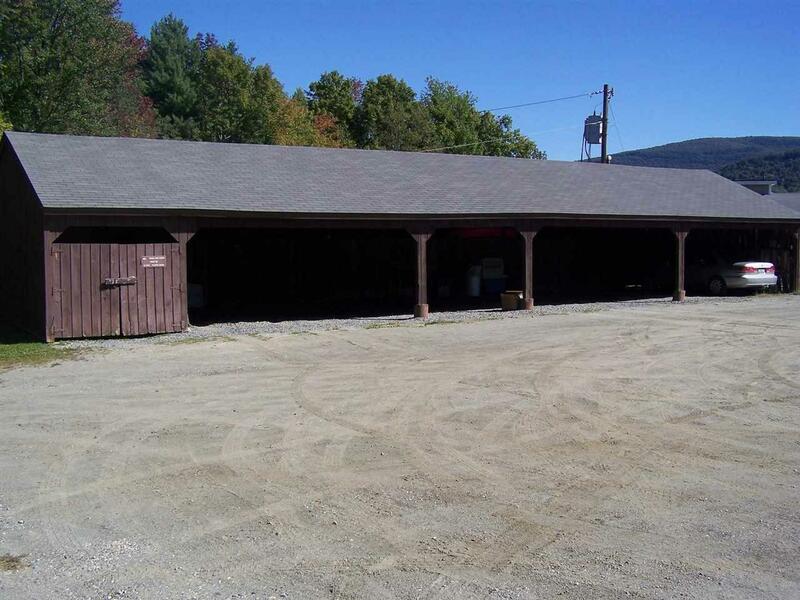 Conveniently located near Manchester with plenty of shopping, the Lake St Catherine Golf Course, the state park and the village beach is located less than a mile away. Some furnishings negotiable. Sold by Lakes & Homes Real Estate.